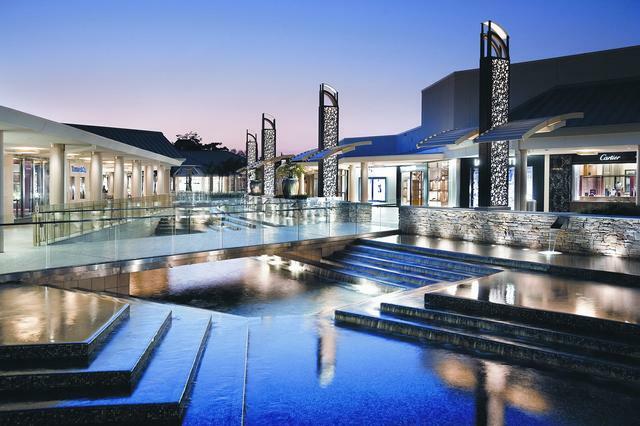 Sophisticated, intimate and elegant, Yamron Jewelers resides in the prestigious Waterside Shops in Naples, Florida. Established in Atlantic City more than four decades ago, Yamron Jewelers was under the guidance and leadership of the Yamron family for many successful years. 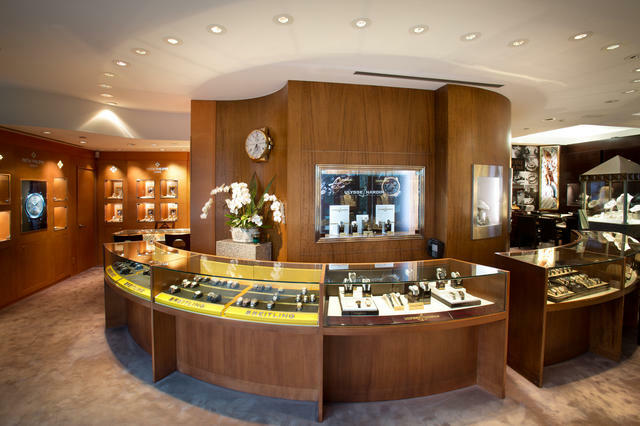 They instituted a tradition of excellence in service, developed an appreciation for exceptional jewelry and watches, and upheld a commitment to treat each client as a cherished member of their family. Bruce Yamron was at the helm for more than twenty- five years; and in 2012, he sold Yamron Jewelers to long-time friend and industry colleague, Danny Govberg. 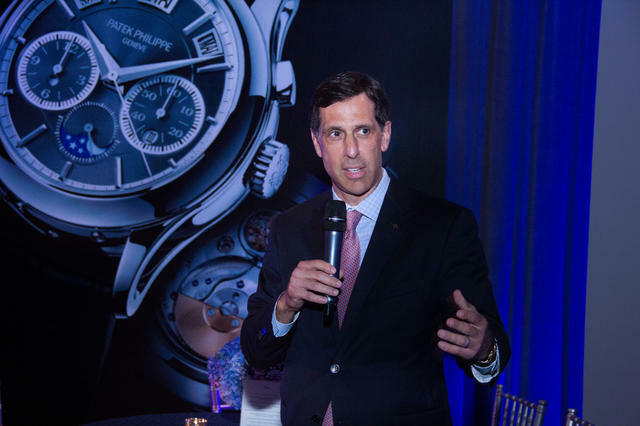 Yamron Jewelers has distinguished itself among watch enthusiasts for its selection of the finest timepieces from elite Swiss watchmaking houses, including Patek Philippe, Ulysse Nardin, Bulgari, Harry Winston, Breitling and more. 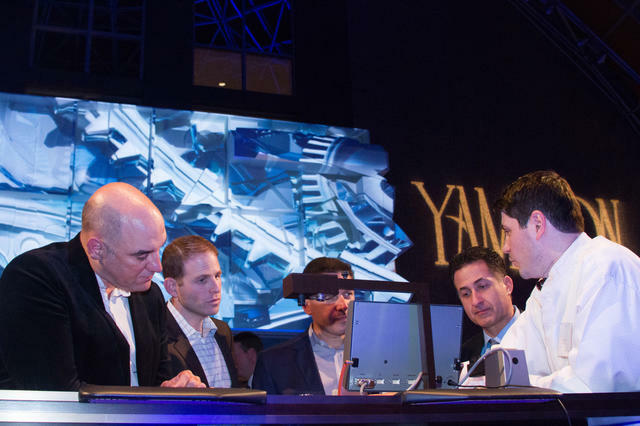 The highly creative and distinct collections of Greubel Forsey were welcomed to Yamron’s showcases several years ago; and this last year saw the addition of Jaeger-LeCoultre and IWC, whose range of techniques, complications and aesthetics are revered by Yamron’s clientele. The watch selection at Yamron Jewelers is complemented by an exquisite collection of designer jewelry. The store’s showcases shine with stunning pieces by Arazi, Piranesi, Bulgari, Roberto Coin, Seaman Schepps, Louis Fiessler and Marina B. Scintillating diamonds of signi cant size, and rare emeralds, rubies and sapphires with exceptional quality, color and beauty are the true specialty at Yamron Jewelers. Access to such important jewels, at remarkable value, is the privileged result of exclusive relationships, built over decades with legendary diamantaires and international gem experts. The emphasis on service extends to the greater Naples community by way of ongoing civic, cultural and philanthropic activity. Building upon the traditions set in place by the Yamron family, Govberg launched the Yamron Charitable Giving Program in 2013. Now entering its fourth year, the company actively supports initiatives related to education, healthcare and the arts through this program. 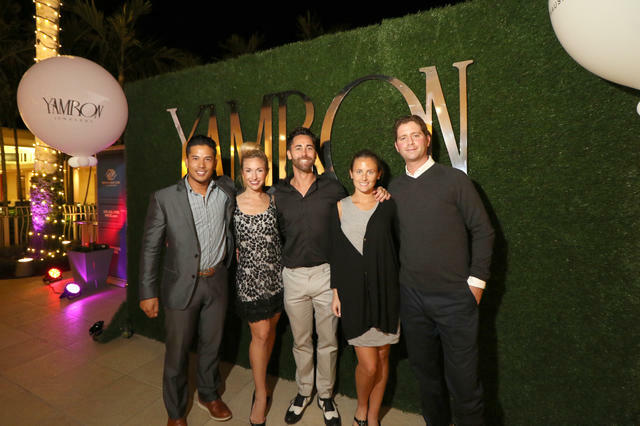 The Boys & Girls Club of Collier County, the Naples Community Hospital Healthcare Foundation, Juvenile Diabetes Research Foundation, the Humane Society of Naples and Naples Philharmonic represent just some of the phenomenal causes and organizations Yamron supports. 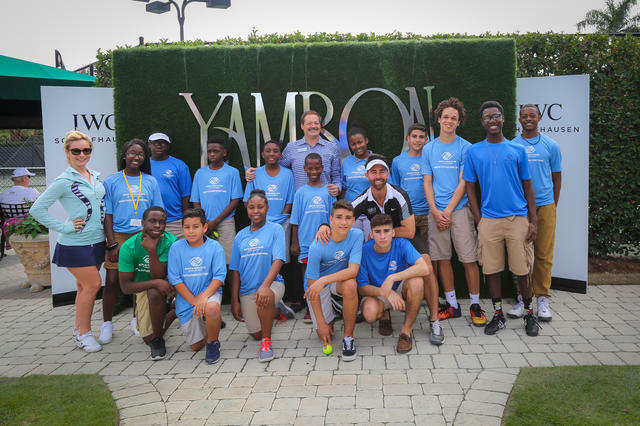 A Naples tradition was initiated in 2015 when Yamron served as the presenting sponsor of the First Annual Mediterra Challenge tennis tournament. 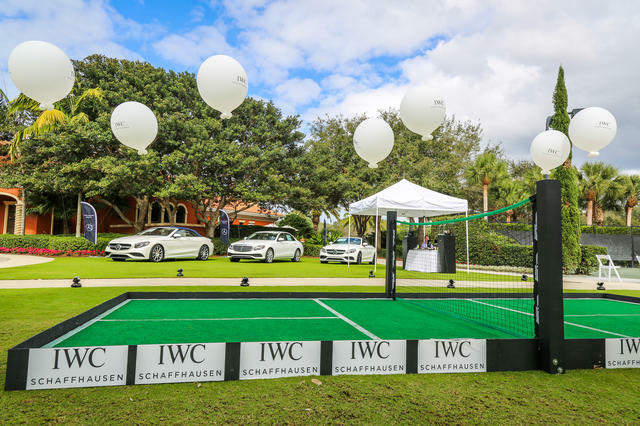 After a strong follow-up in early 2016, Yamron took the tournament to new heights in 2017, welcoming IWC as a headline sponsor and the Boys & Girls Club of Collier County as the event beneficiary. 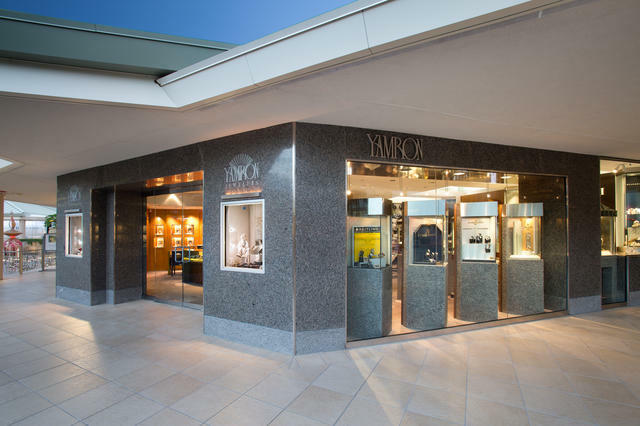 With a history steeped in tradition, old world craftsmanship and salesmanship, an exclusive collection of the world’s most prestigious timepieces and designer jewelry, and a dedication to supporting and engaging the Naples community, Yamron Jewelers represents a truly exceptional retail experience. 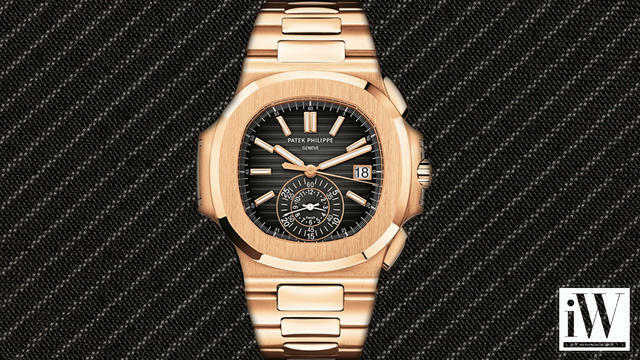 iW Magazine's Watch of the Day is the Patek Philippe Mens Watch Nautilus Ref 5980/1R-001.